These principles, as listed by the Fair Work Convention, include “effective voice [where workers are both given a safe space to share their thoughts and challenge decisions, and that their views are actively sought out], opportunity, security, fulfilment and respect”. MacKay, who is also the Cabinet Secretary for Fair Work, is passionate about its principles. “Fair work is good for everyone,” he said. “It drives innovation and productivity. And that makes for better businesses. “We need to lead by example, and that is why, building on the commitment announced by the First Minister to put fair work first by applying fair work criteria to as many funding streams, business support grants and public contracts as we can, this Fair Work Agreement demonstrates our commitment to be a fair work employer. National Officer Allan Sampson is similarly delighted with the agreement. “The FDA is proud to be a signatory to this important document. 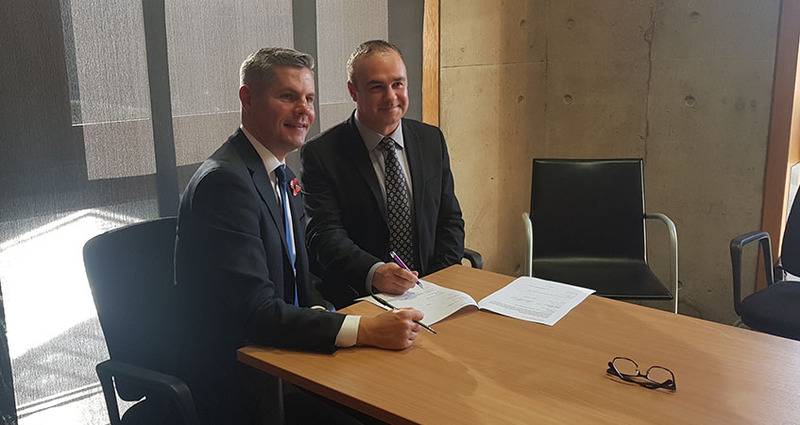 We look forward to working in partnership with Scottish Ministers and employers across the Scottish Sector, ensuring that our members can enjoy the many benefits that will arise from this agreement.